Decisions that affect the WeWork member experience are made thousands of times every day in the context of our 150+ locations across 14 countries and more than 50 cities around the world. As a small User Experience team in a company with more 2,000 employees, we needed a way to connect the experiences of our members with the decision-making process of the interior designers and architects that build our spaces, digital product designers and engineers that create the software and services for members, and the community management teams that interact with our members every day. 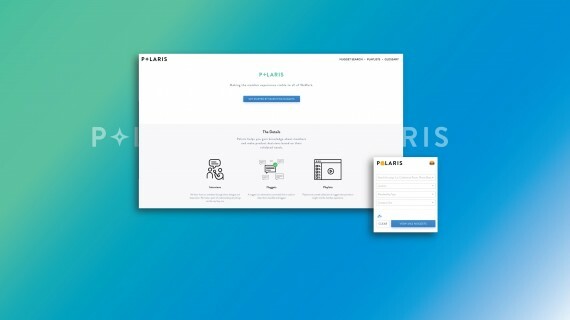 Polaris does this by making observations about members searchable and viewable to every employee. We like to say, it’s like having 100 members at your side.